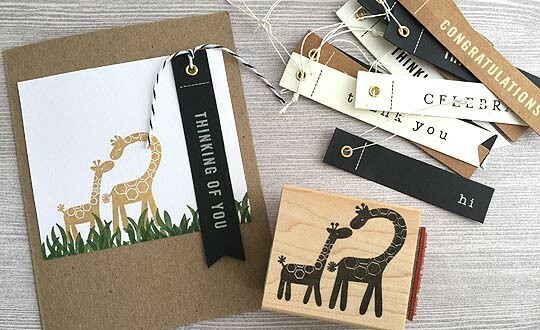 American Crafts-Homemade Phrase Tags. 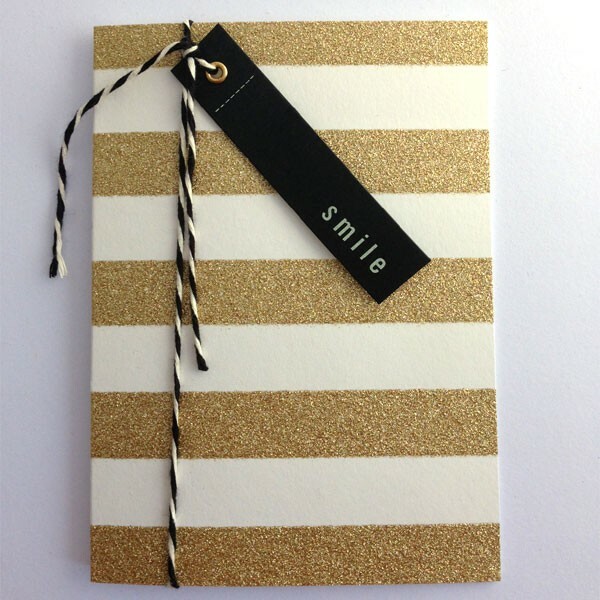 Add a unique accent to all your paper crafting projects or gifts! 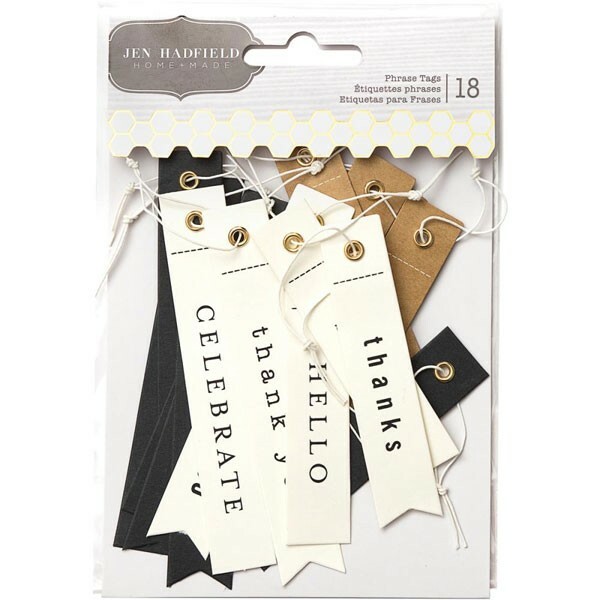 This package contains eighteen 5/8x3 inch phrase tags with strings connected to each. Acid free. Imported.